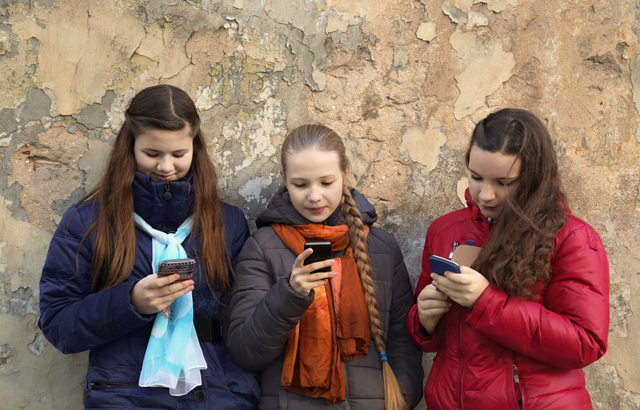 Social media is a part of everyday life for most teenagers, with many dedicating large amounts of their online time to these networks. Research shows that teens tend to favor popular sites, including Facebook, Twitter and Instagram. For much young children, however – those under the age of 13 – these networks tend to be out of reach because of age restrictions and suitability. But, as technology is introduced earlier and earlier, there is a growing need for child-friendly social networks, the kind that parent are happy to introduce to their kids. Fortunately, there are now numerous solutions out there. Many of the most successful retain all the features that make Facebook, Twitter, Instagram and Pinterest so good, whilst also doubling down on online privacy and security (particularly appealing to mums and dads). 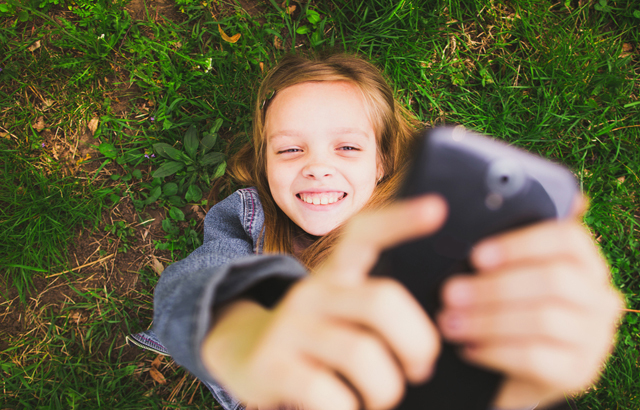 In this feature, we take a look at four of most popular and secure social networking sites for children under 13 years of age. Kidzworld is one of the most comprehensive social media platforms out there, offering everything from free online arcade-style games and safe chat rooms to the latest movie and TV reviews. Children are invited to create profiles, make friends, play games and even win prizes. There’s the opportunity to read game reviews and cheats; to write blogs; create polls; and look up advice on health, style and career prospects. Kidzworld promotes itself as a “safe moderated website”, adding that users can use chat forums and messaging to safely find and communicate with peers with similar likes and interests. Most youngsters who are unable to sign up to popular social networks or find that their accounts have been disabled because “they have been found out” will probably sulk about their misfortune and look at ways of getting back on. Others, like Zach Marks, will find alternative solutions. In this instance, Zach went about establishing his own child-friendly social network: GromSocial’ for younger children. He was 11. The idea that Zach, now 15, came up with was a password-protected network where children can chat, share videos and get homework help. The bonus, for parents, is that the site is monitored live, 24/7, and can only be seen by adults if they have been approved as a parent of a user. Parents also receive regular emails detailing their child’s online activity. Disney’s Club Penguin isn’t an outright social network as such – it’s more of a multiplayer online gaming environment with some social aspects, but it’s definitely still a great pick for young children and security-conscious parents. That’s because Club Penguin mixes excitement and online interaction with other kids, while also offering parental oversight and guaranteed security. The platform lets children talk with other kids through set responses, like what their favorite color is and what they are doing. The sharing of personal data, however, such as addresses or names, is not allowed. The game is moderated at all times; kids can report problems with an easy click of a moderator problem and prewritten chat settings ensure inappropriate words or personal information cannot be exchanged. Yoursphere describes itself as being “more than a social network for youth”. Instead, it says it is a “destination for imagination”. The networks allows young people to connect with their friends, create profiles, participate in “spheres” relating to their interests and so much more. There’s also the opportunity to chat, to tag like you would on Facebook, while the general sphere approach – grouping people by their interests – bears more than a passing similarity to Google+. Yoursphere is also available on iOS and Android, and has a blog on internet safety, specifically aimed at parents who feel that they may not quite be up-to-date on all things digital.